XPRIZE designs incentivized prize competitions facilitating exponential change that can impact billions of lives globally. Its goal is to design challenges that are scalable, with a prize that is affordable, extremely contextual and adaptable, with the ability to reach the last mile. One of the recent challenge by XPRIZE is The Global Learning XPRIZE. What is the Global Learning XPRIZE? 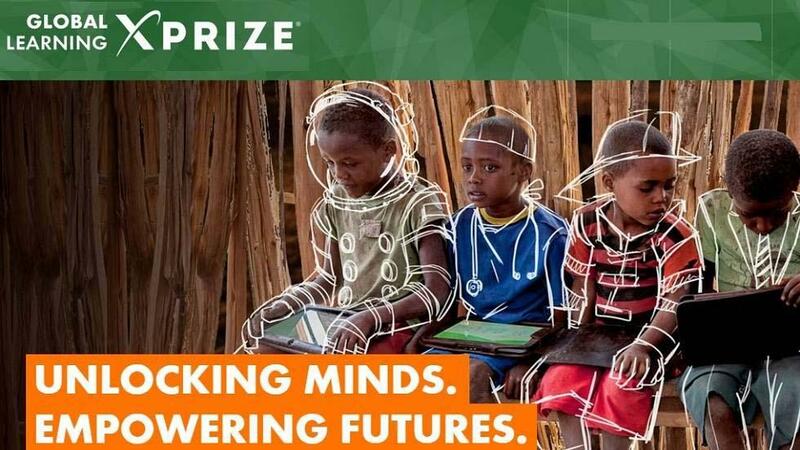 The Global Learning XPRIZE - is a unique competition challenging teams from around the world to develop the tablet-based software that will enable children in developing countries to teach themselves basic reading, writing and arithmetic in just 18 months. The competition is open for everyone globally with range of skill sets. Team and individuals both can participate and register. Every individual or team wanting to enter in the competition must fill an Intent to Compete form. Interested parties, vendors, and team participants may complete an Intent to Compete free of charge. According to the Global learning XPRIZE website, for a team to be eligible to compete and claim any award, a team must be an Eligible Entity, as defined in the Competitor Agreement, and must otherwise comply with all the terms of the Competitor Agreement (to be released later). Potential teams are also subject to these restrictions. A registration fee of US $500 will only be required from those individuals or groups wishing to create a formal team that will compete. All persons and or teams will receive key updates from XPRIZE regarding the competition and may become resources or partners of teams or the competition. Here are the complete set of guidelines. Five Finalists: $1 million each will be awarded by the Judging Panel to teams with the best proposed solutions.